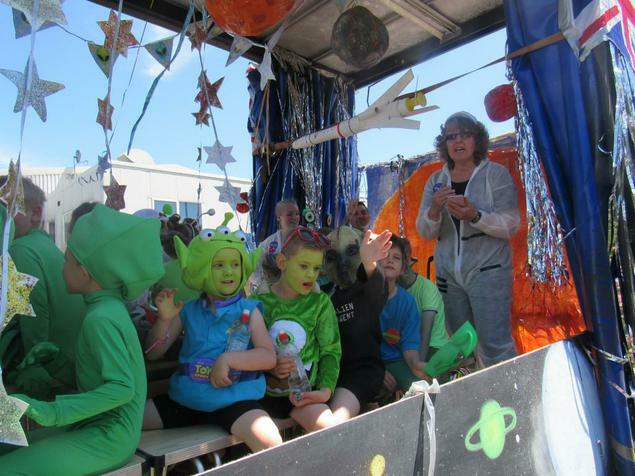 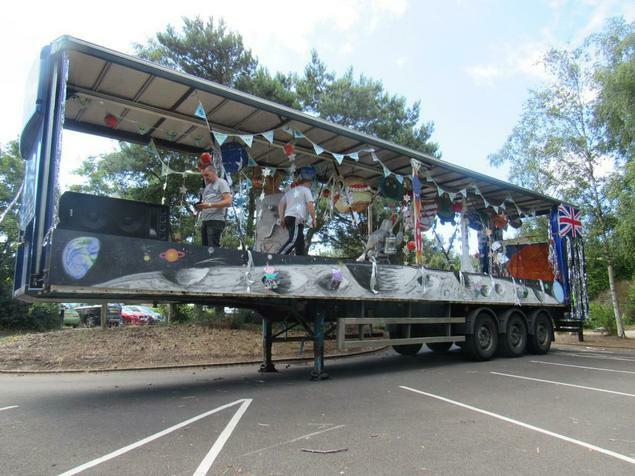 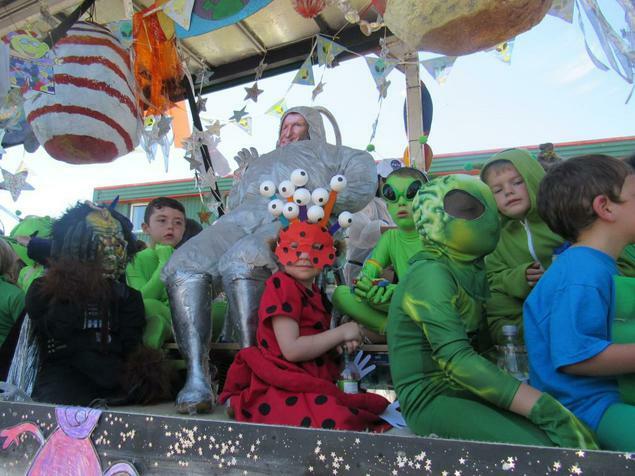 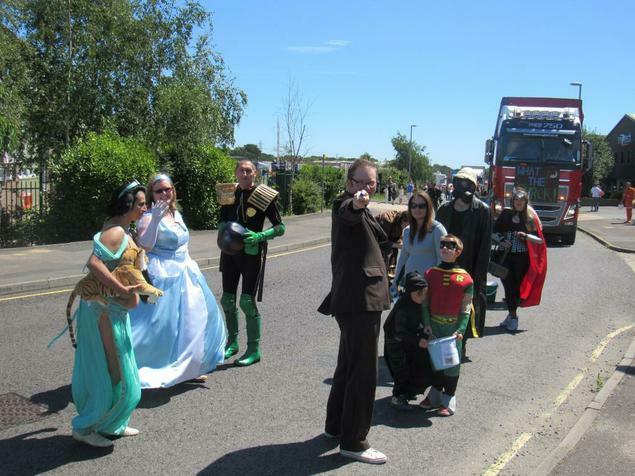 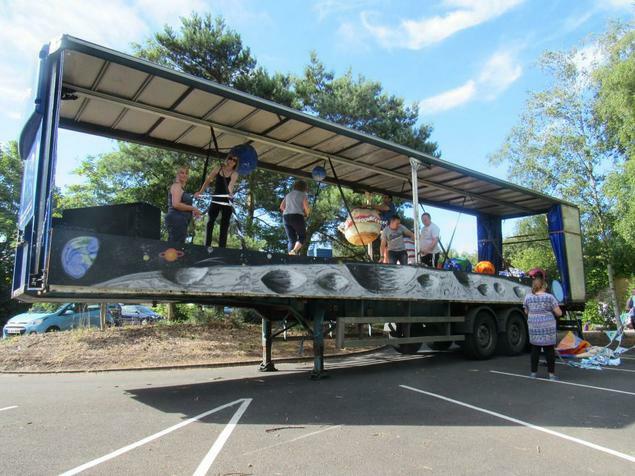 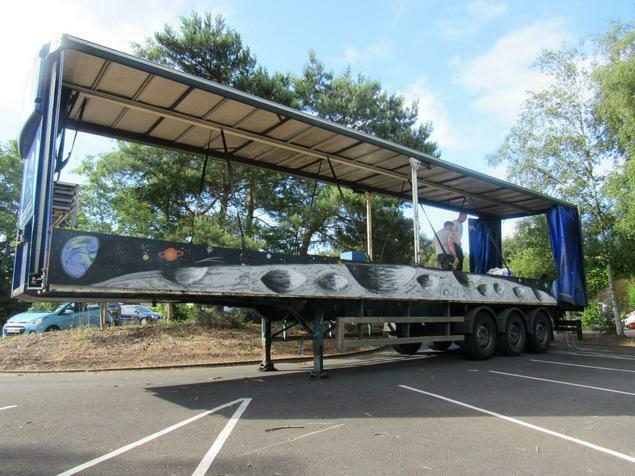 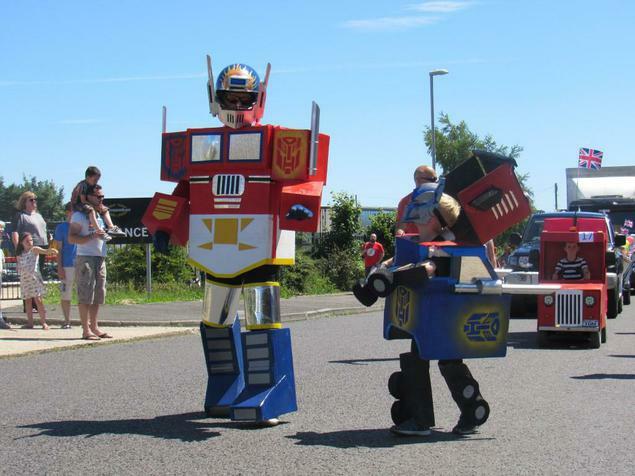 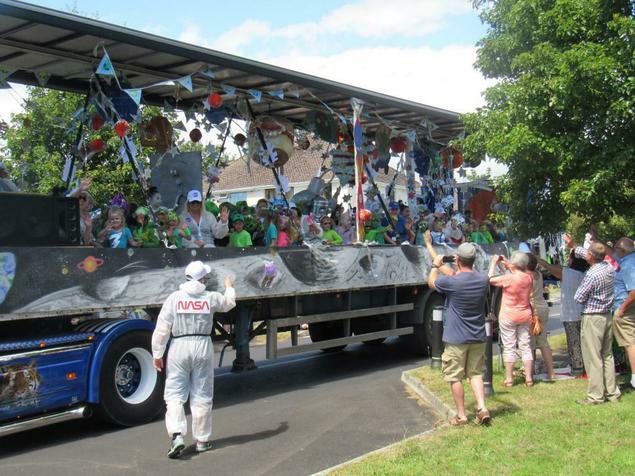 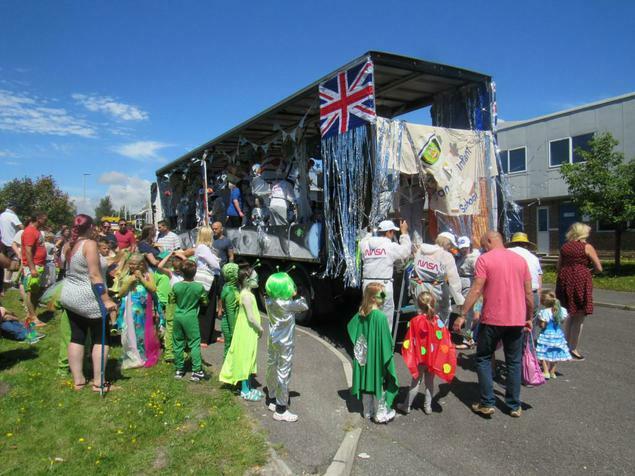 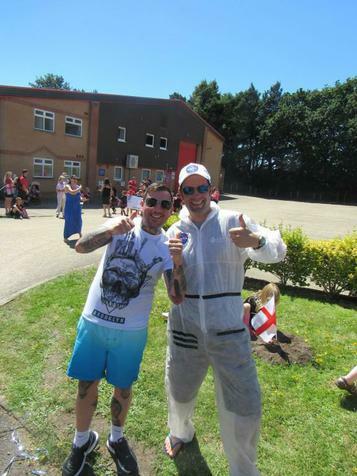 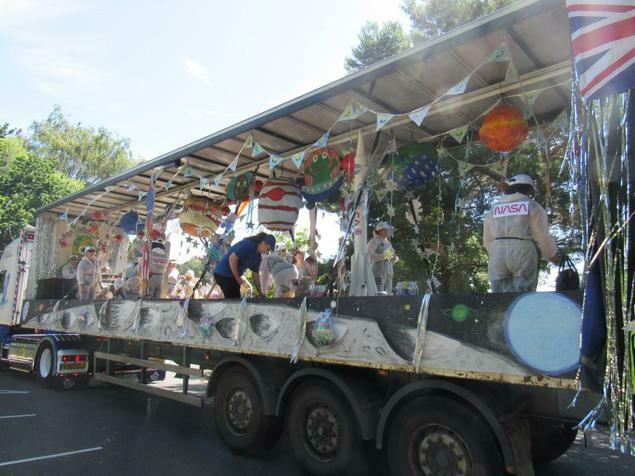 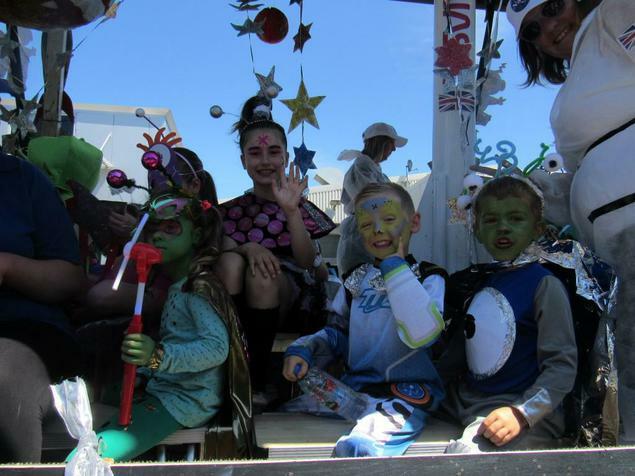 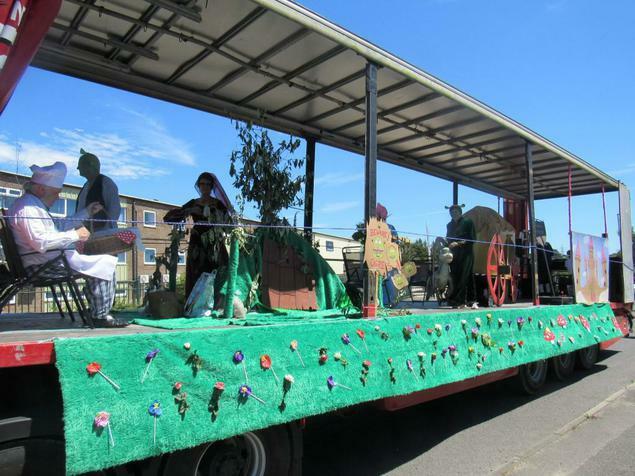 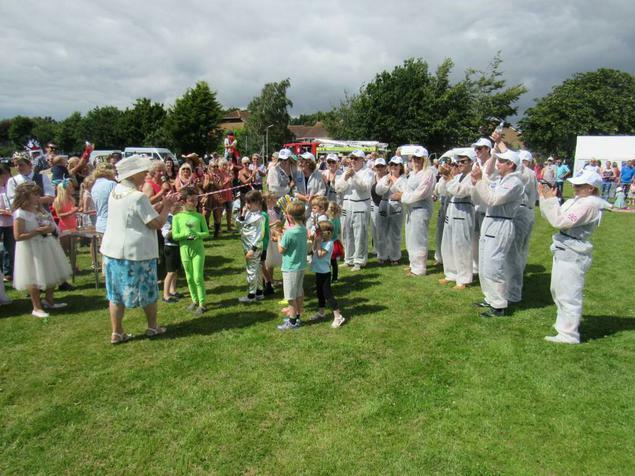 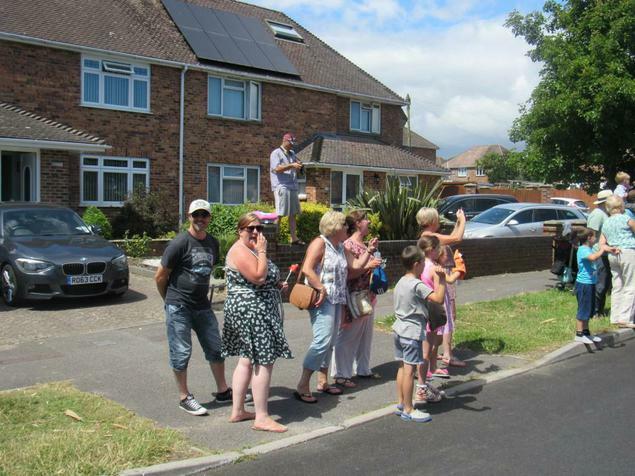 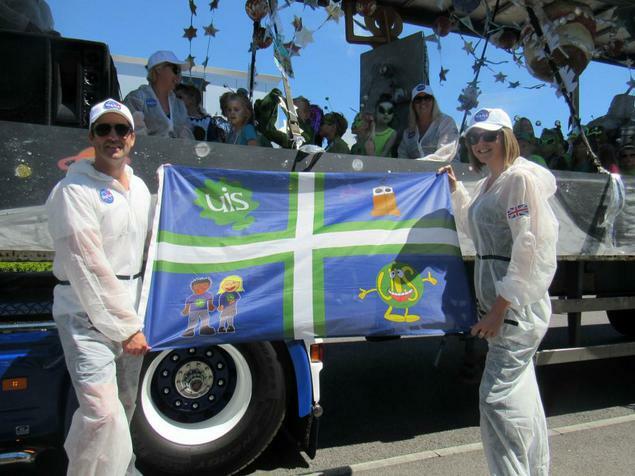 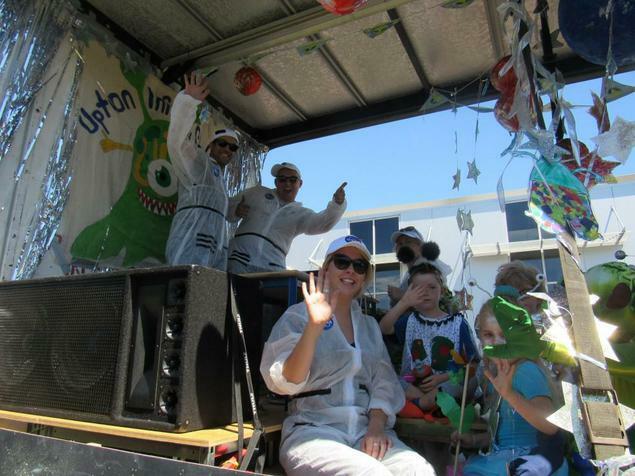 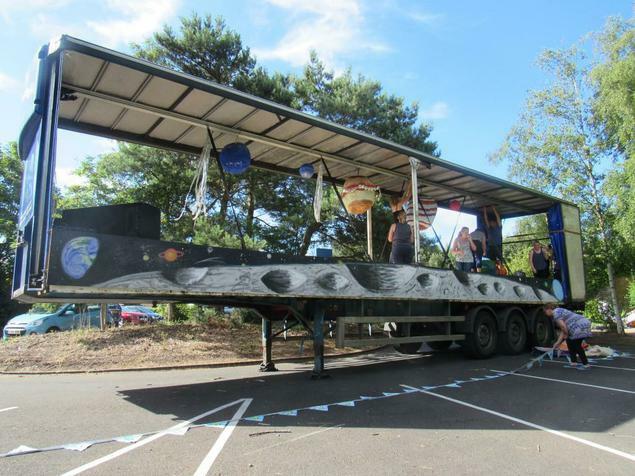 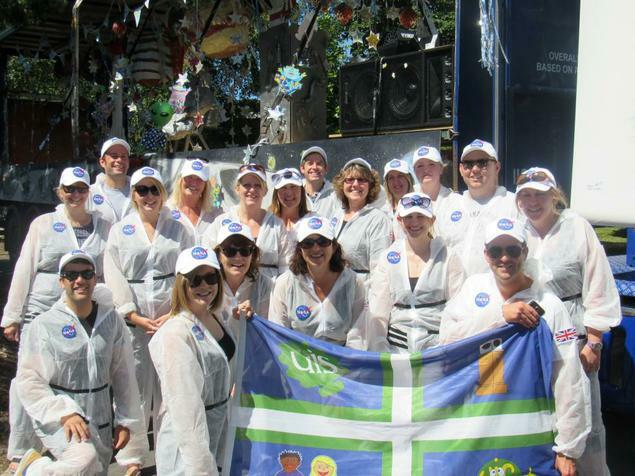 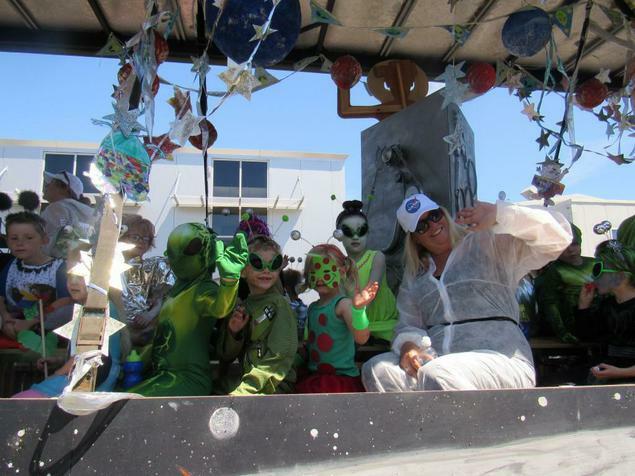 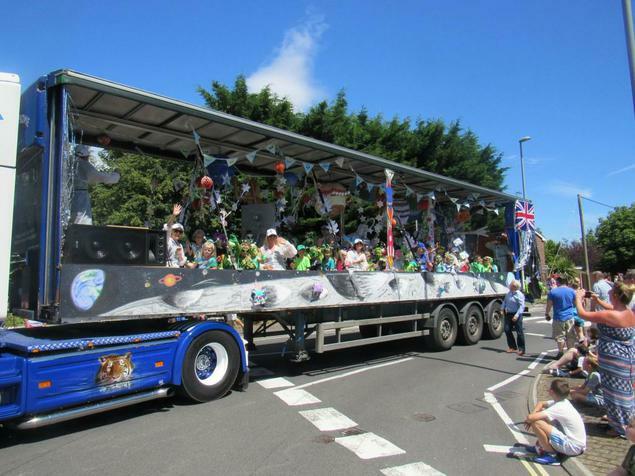 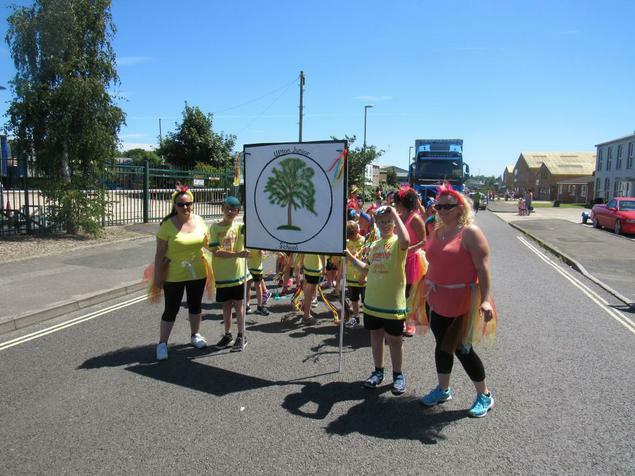 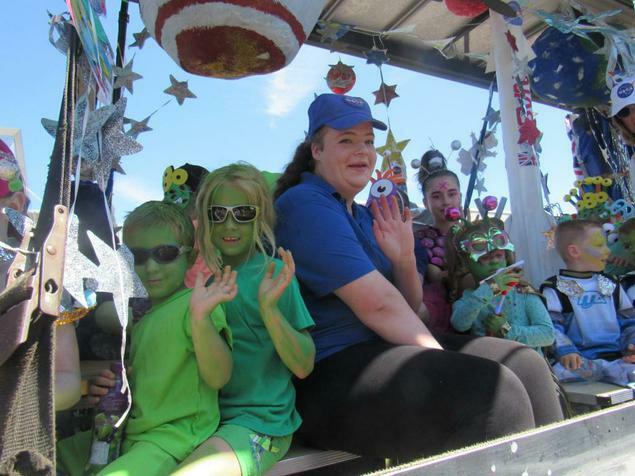 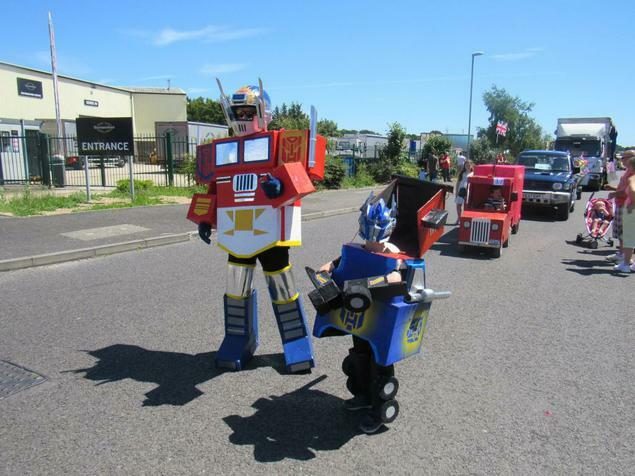 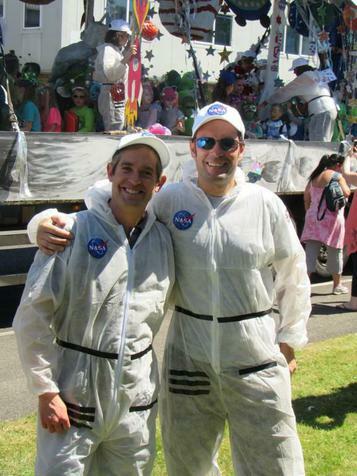 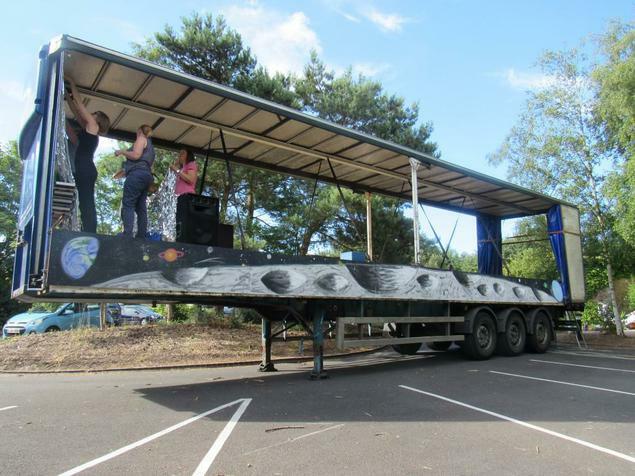 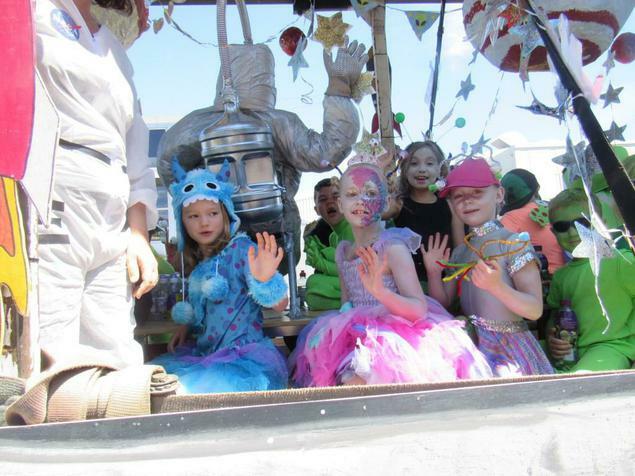 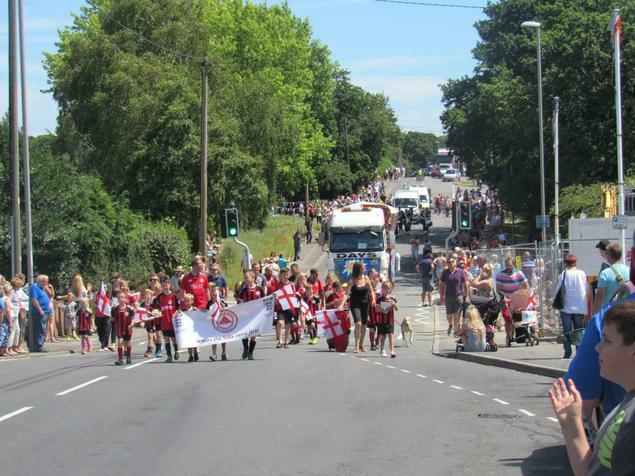 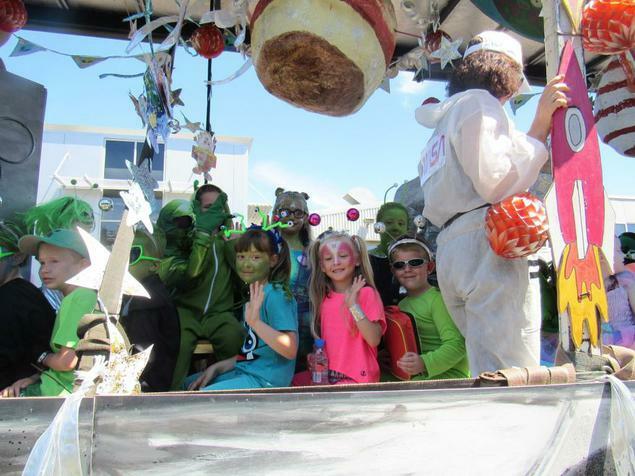 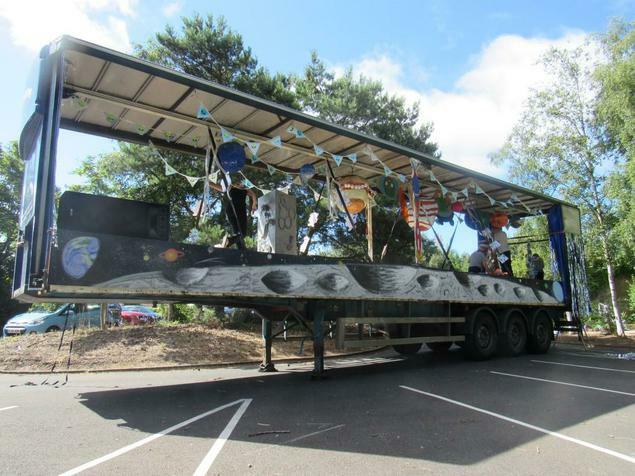 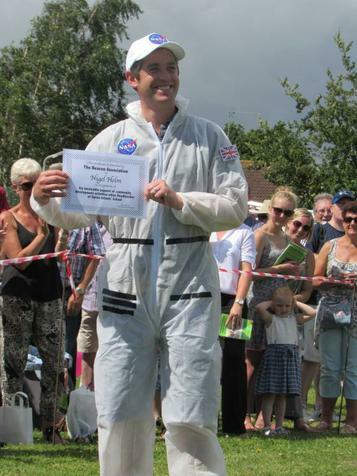 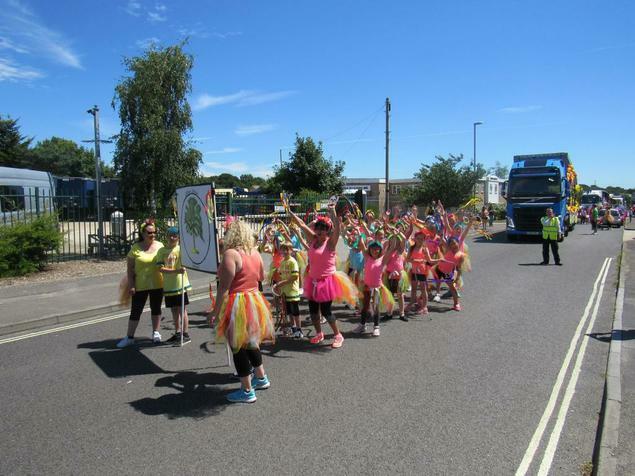 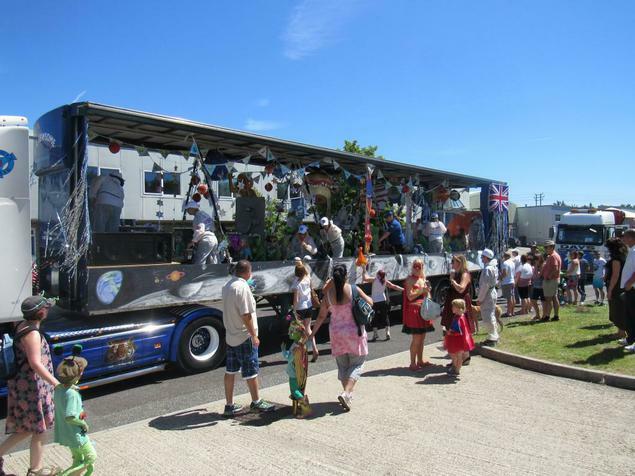 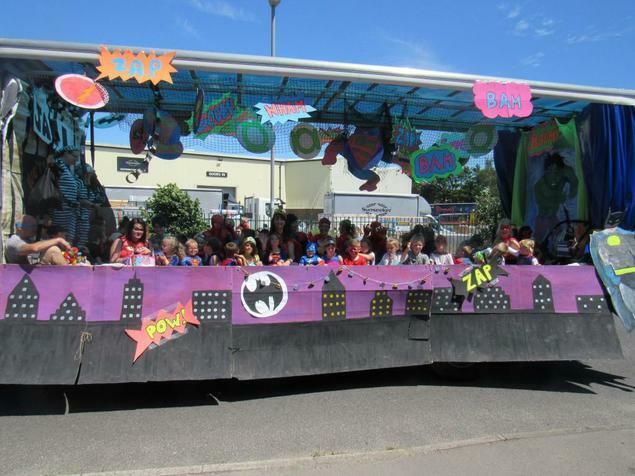 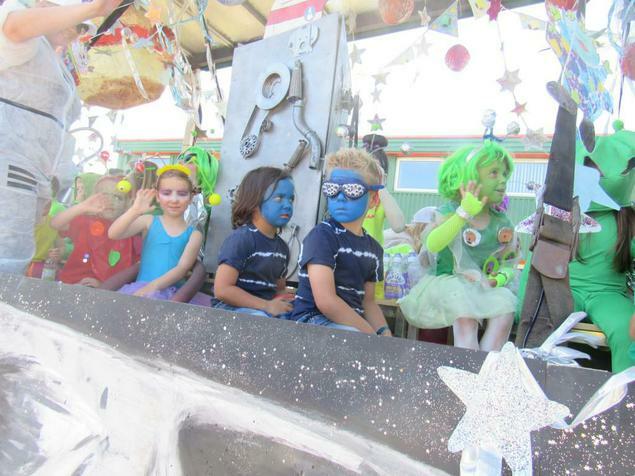 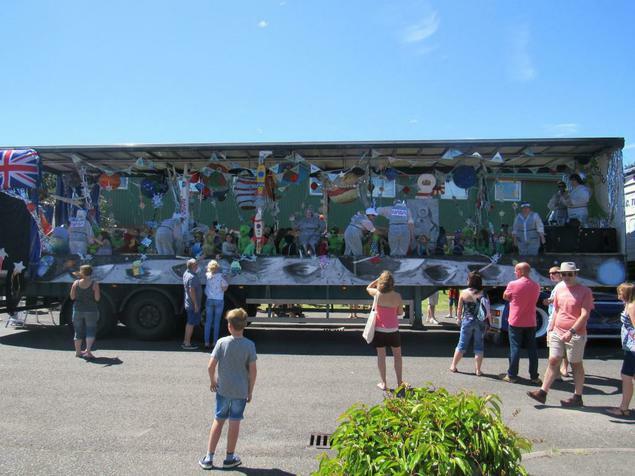 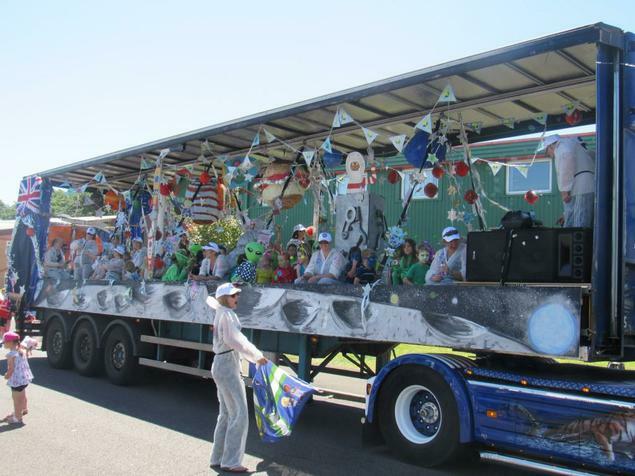 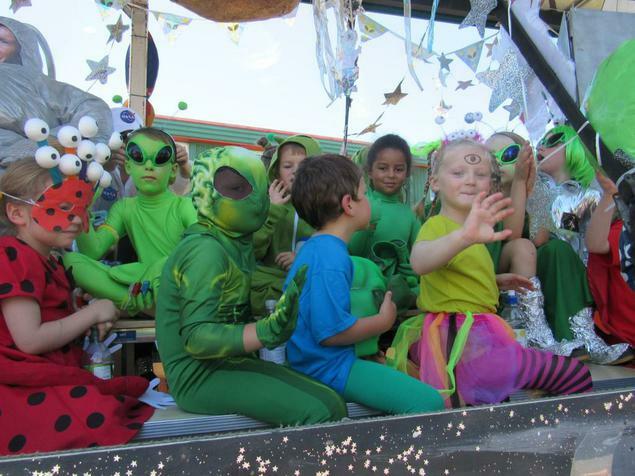 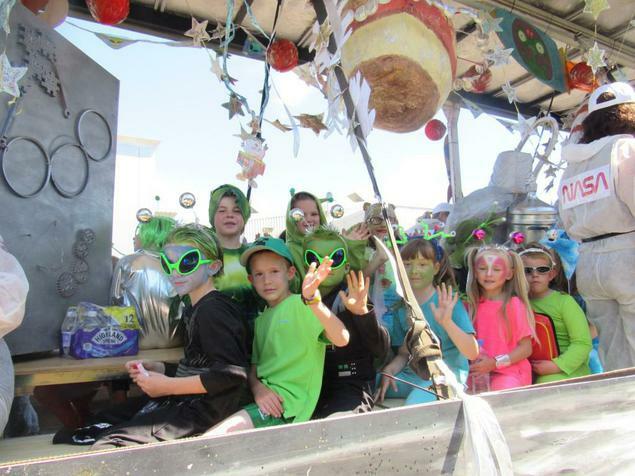 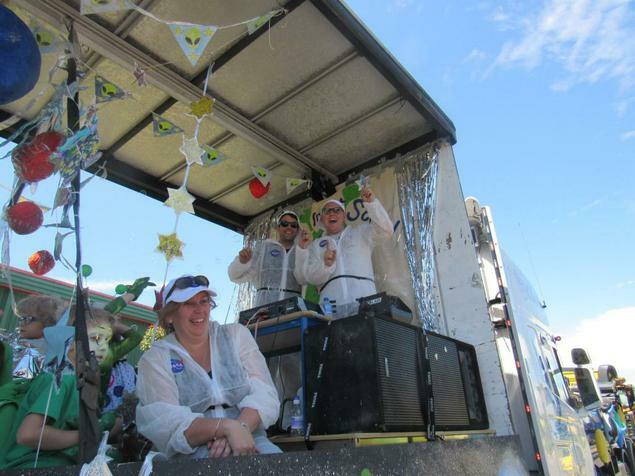 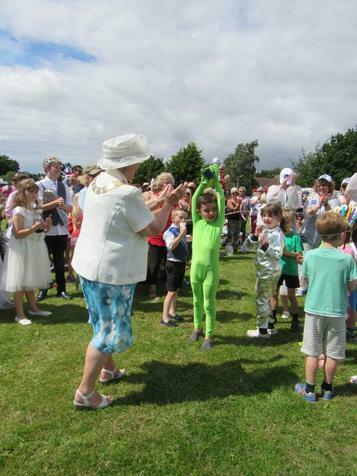 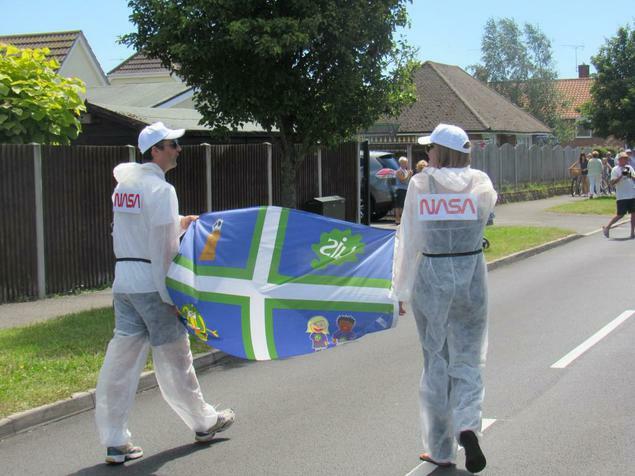 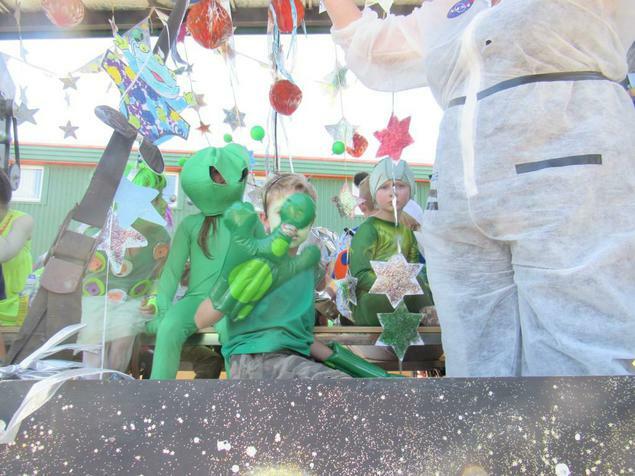 After a lot of hard work by parents, staff and children, the Upton Infant School space-themed float, packed with colourful aliens and astronauts, took to the road for the 5th Upton Carnival. 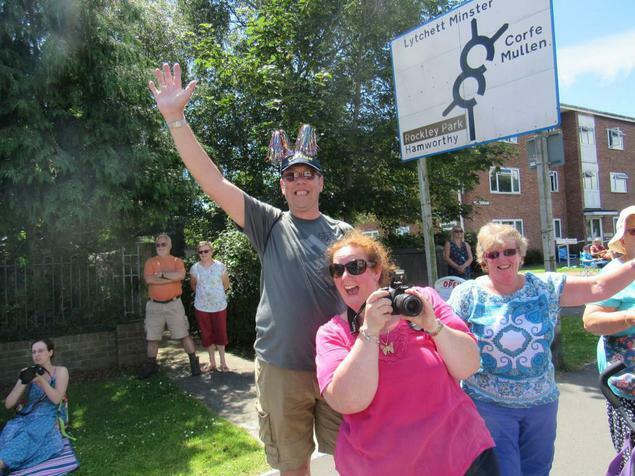 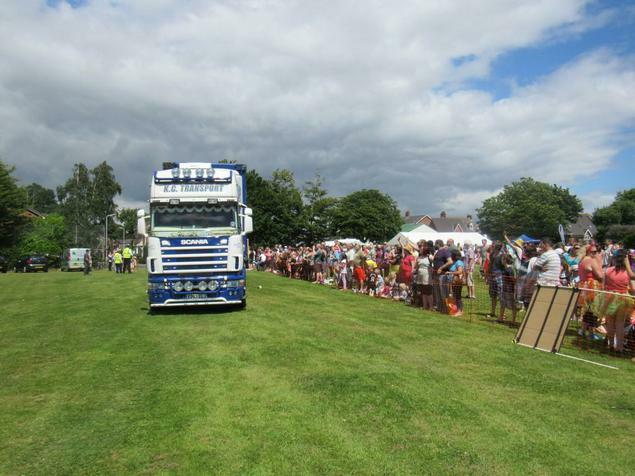 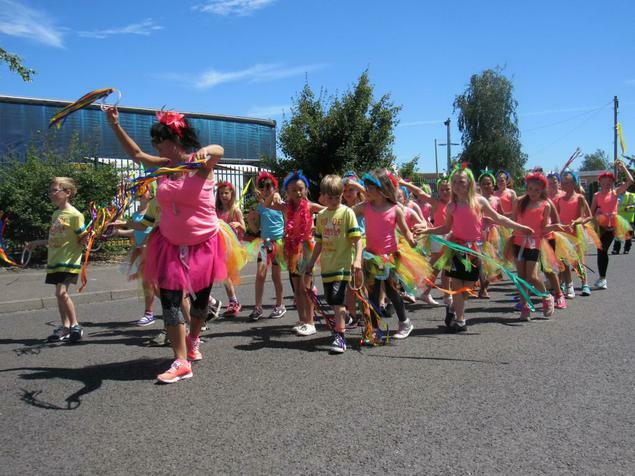 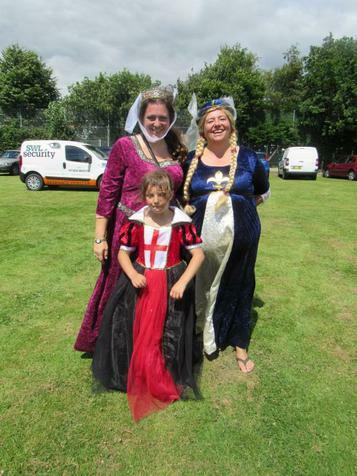 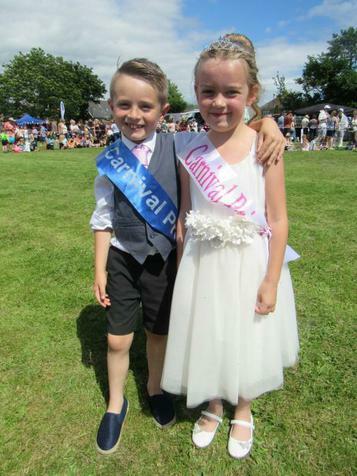 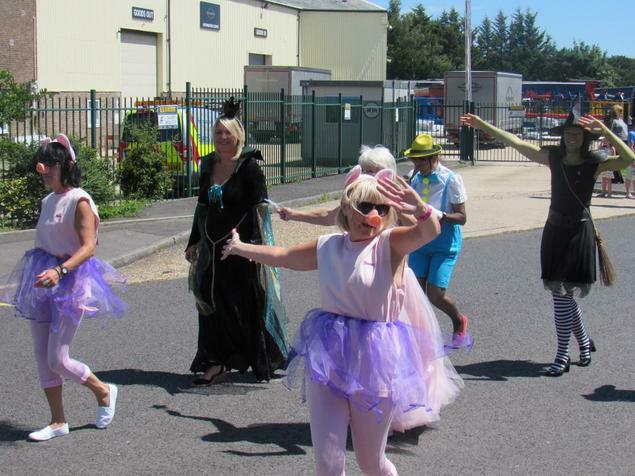 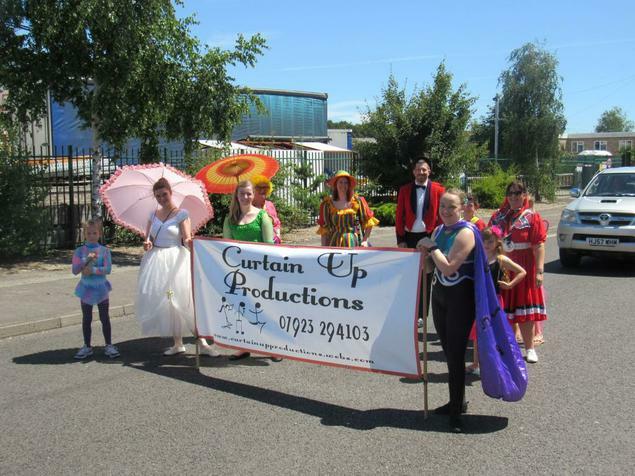 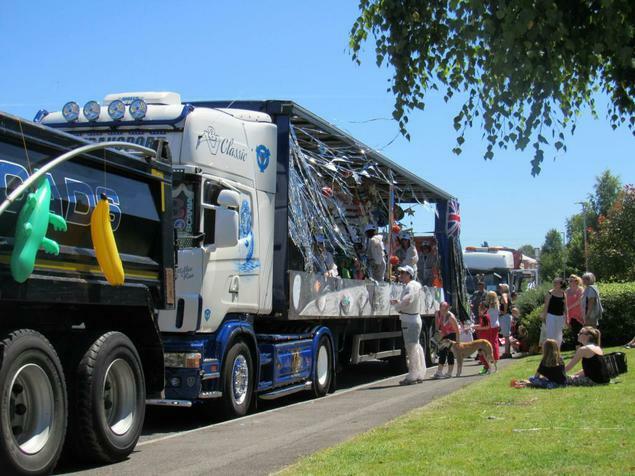 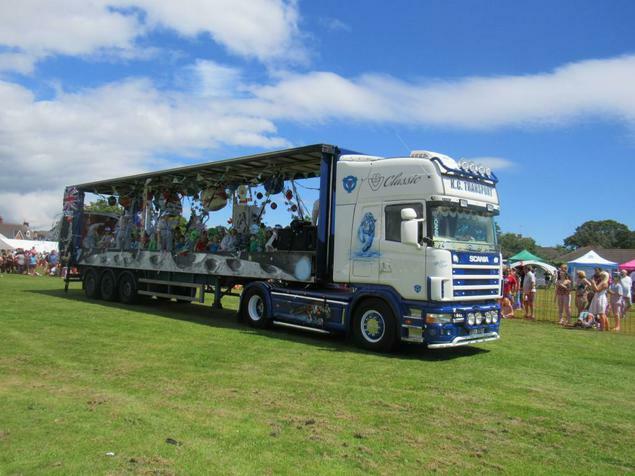 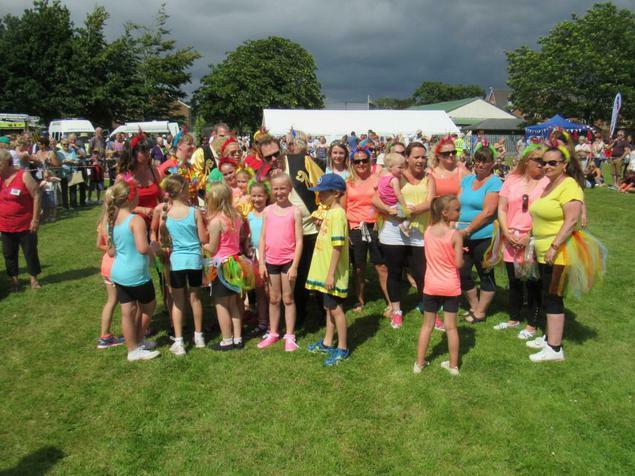 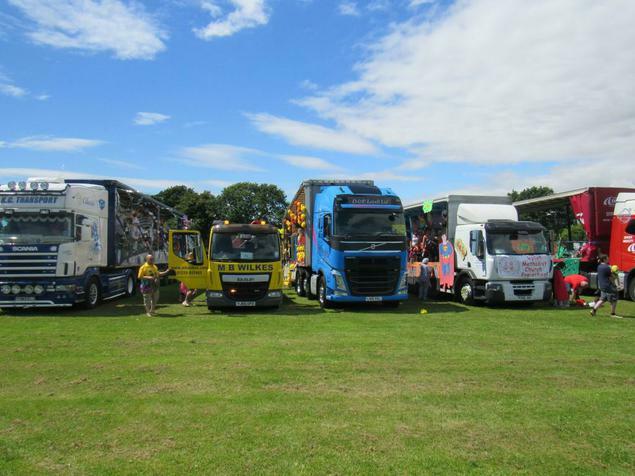 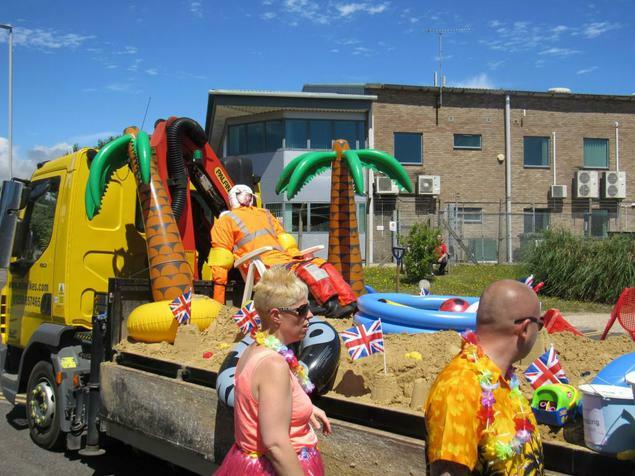 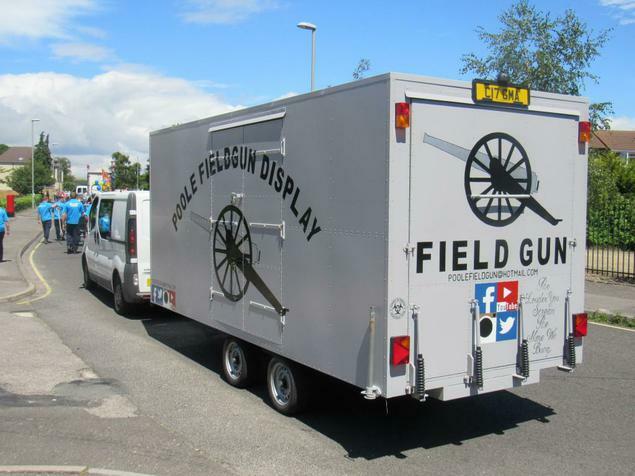 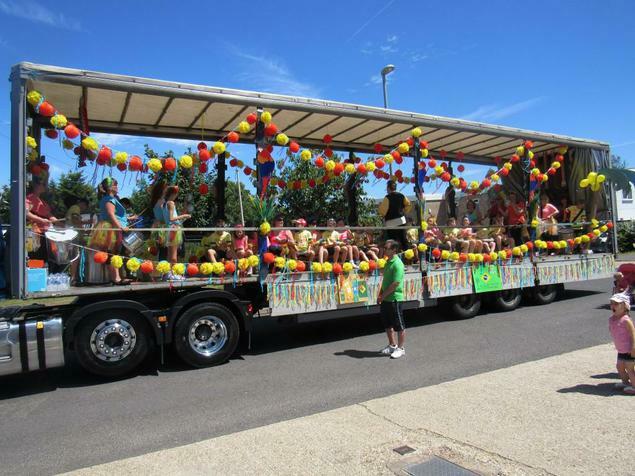 The carnival was a fantastic day, with a super variety of floats making their way through the crowded streets to the recreation ground. 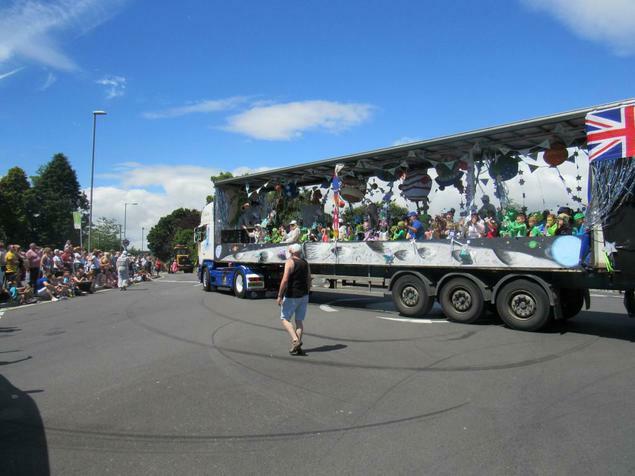 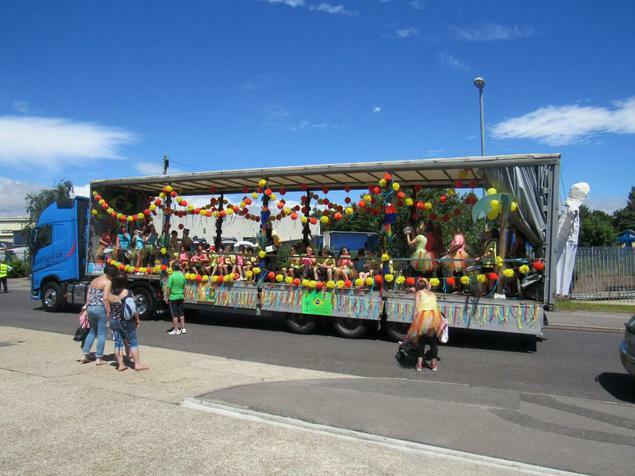 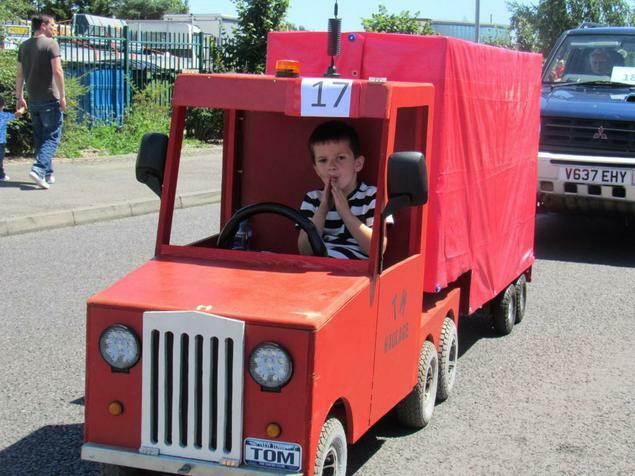 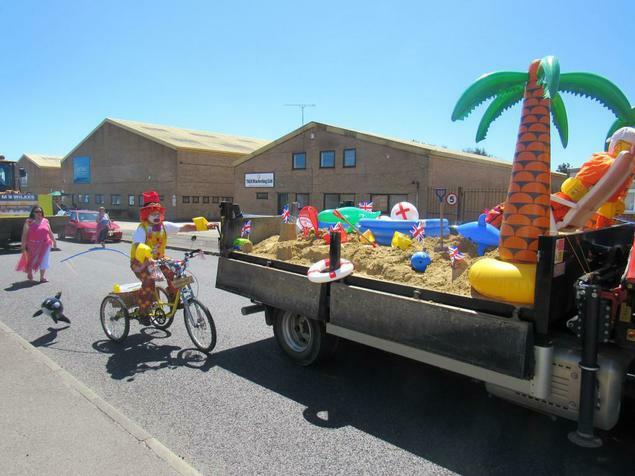 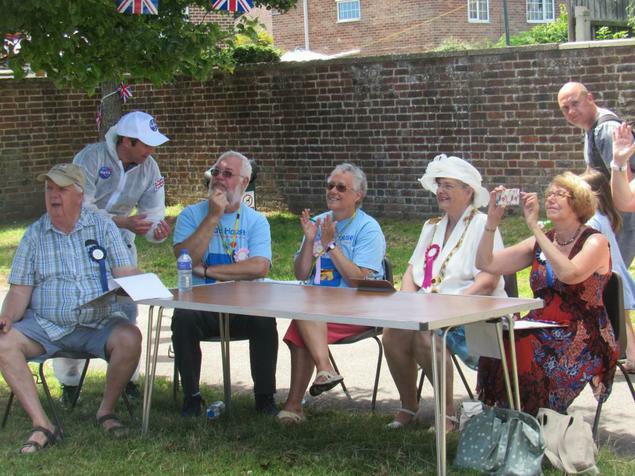 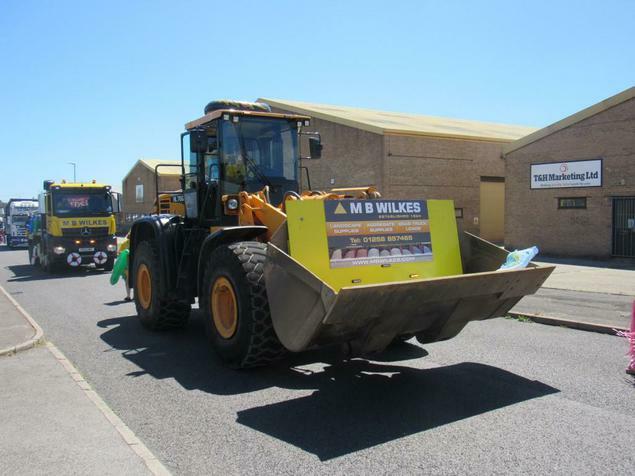 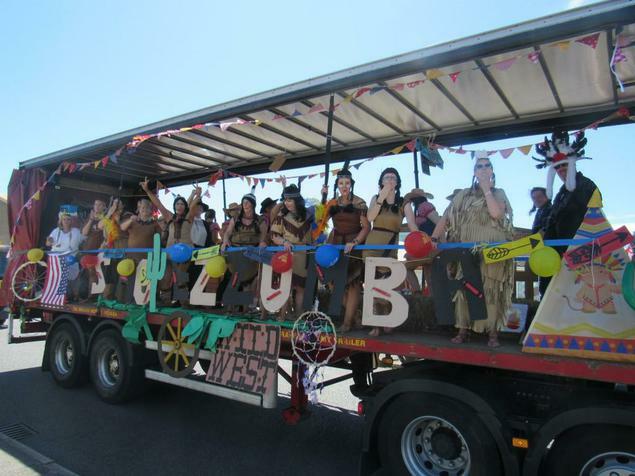 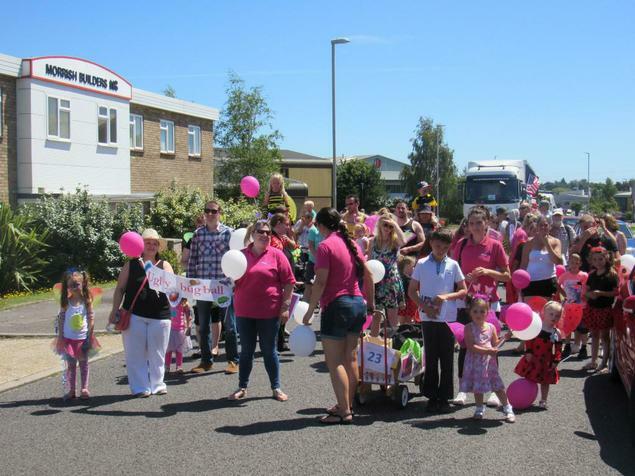 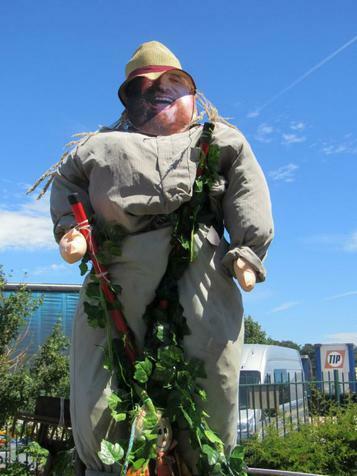 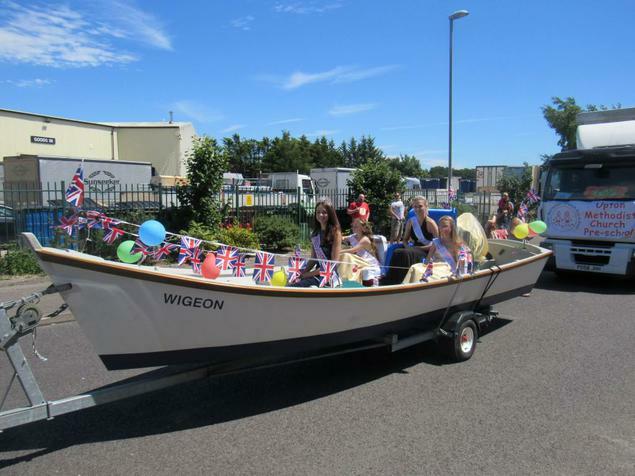 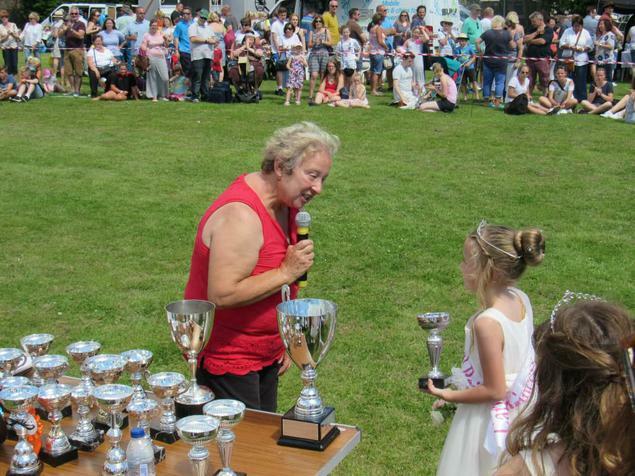 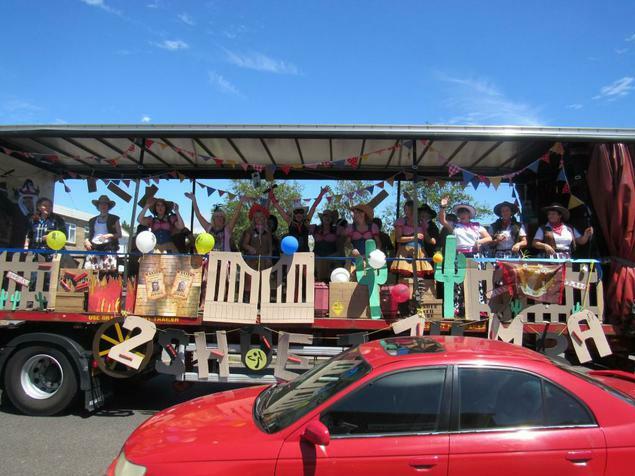 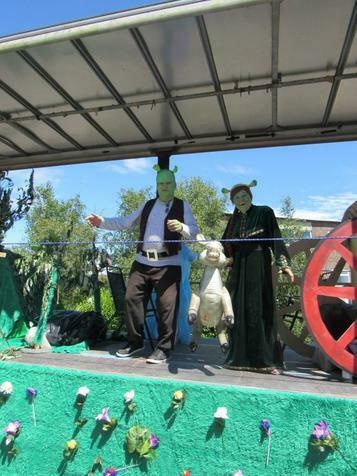 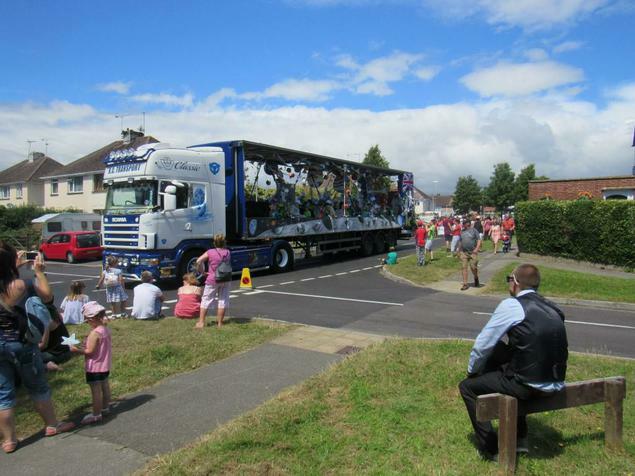 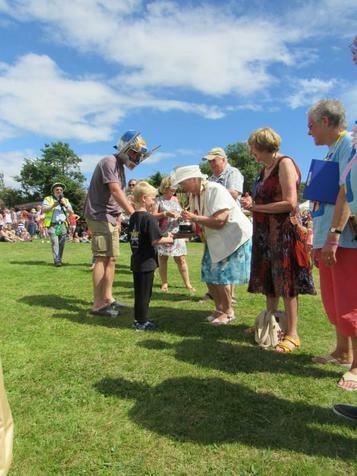 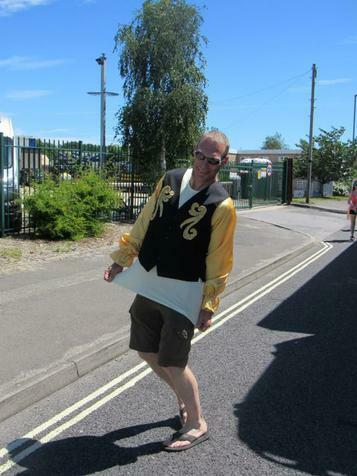 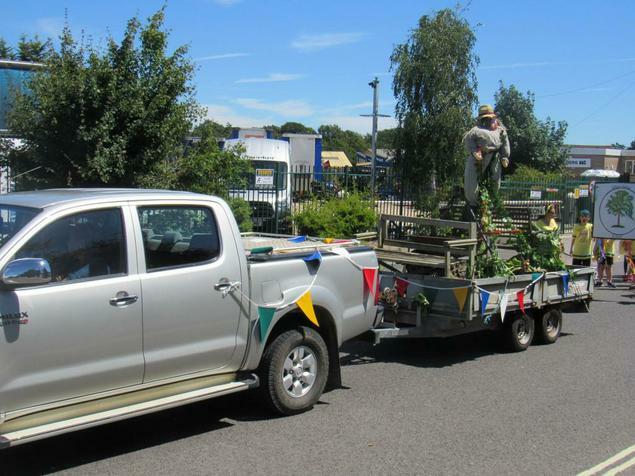 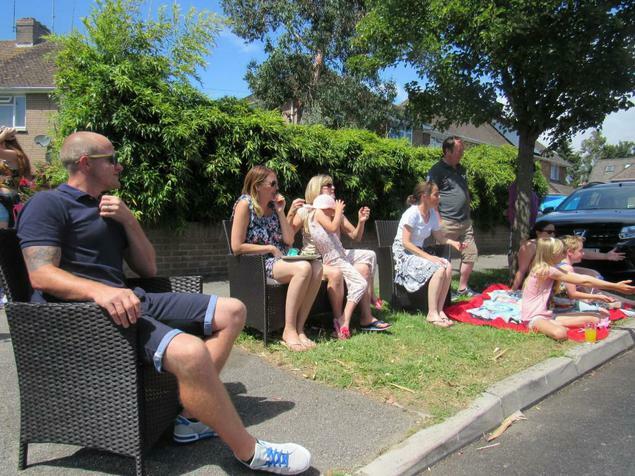 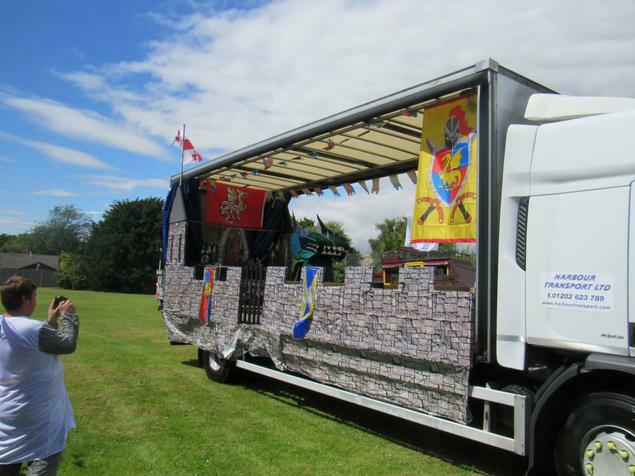 We were surprised and delighted to win the best float award for the fifth year. 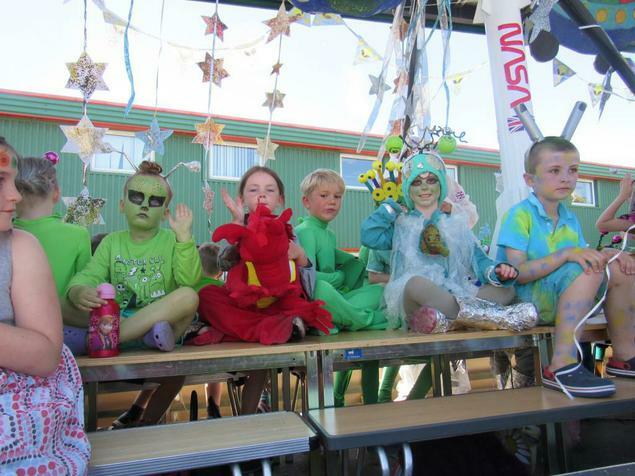 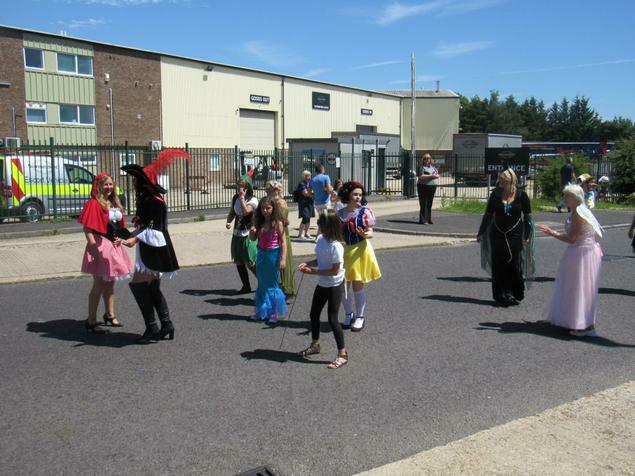 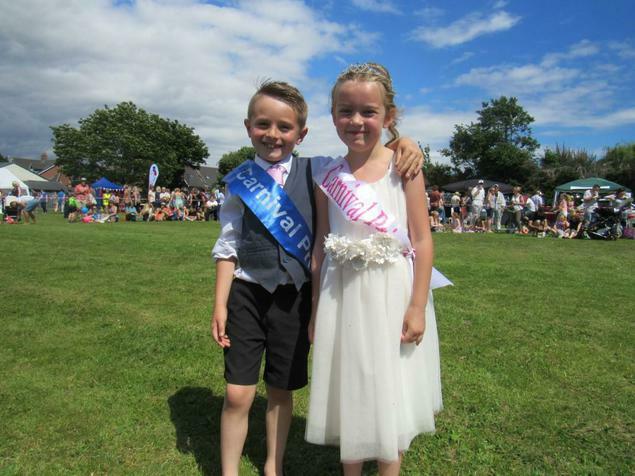 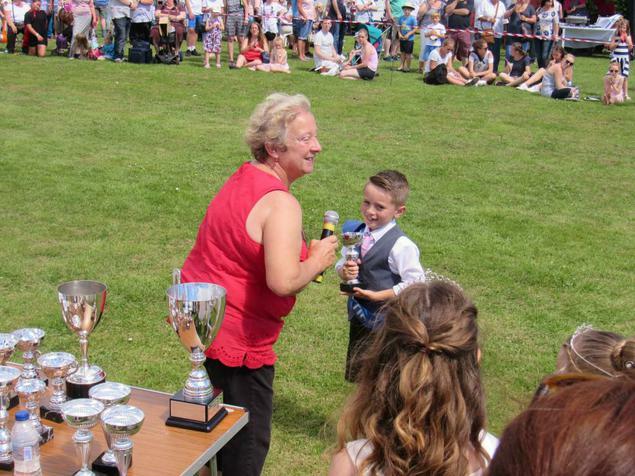 A big 'Well Done' to everyone at school who took part.